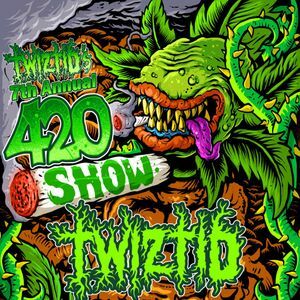 Twiztid's 7th Annual 420 Show! Twiztid brings their 420 show back home to Michigan! This year, they bring along Rittz, Blaze, G-Mo Skee, Young Wicked, The R.O.C. and MORE!! In addition to the main show, The Welcome To The Underground Pre Game in The Pike Room will be open at 4:00.